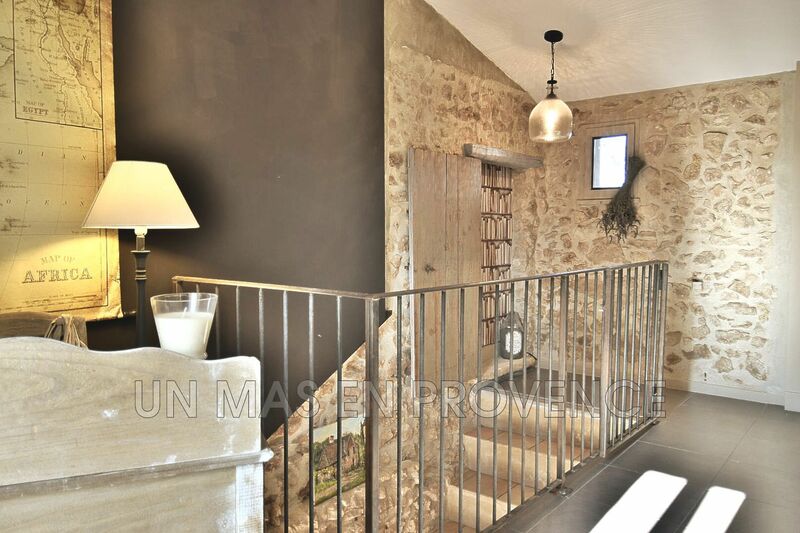 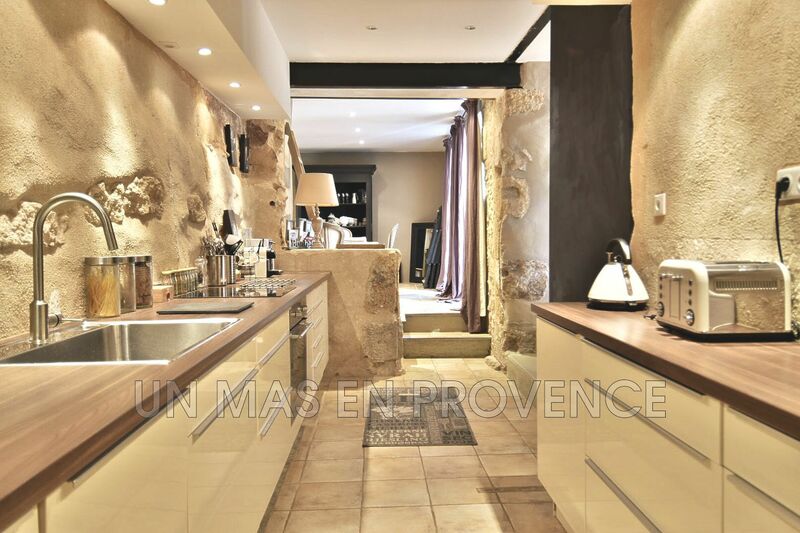 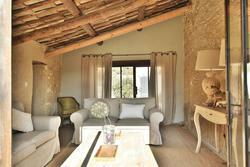 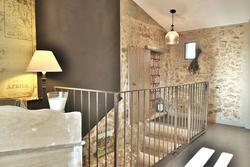 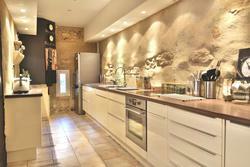 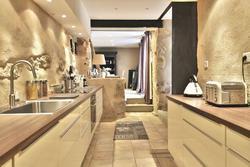 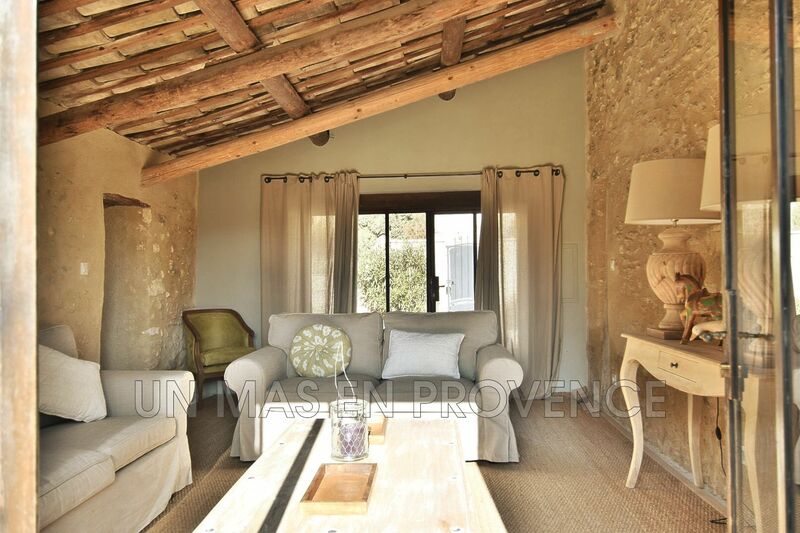 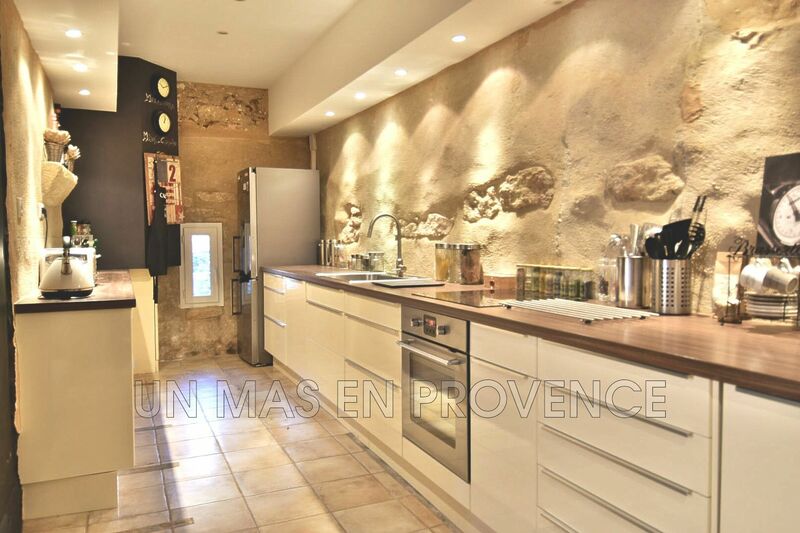 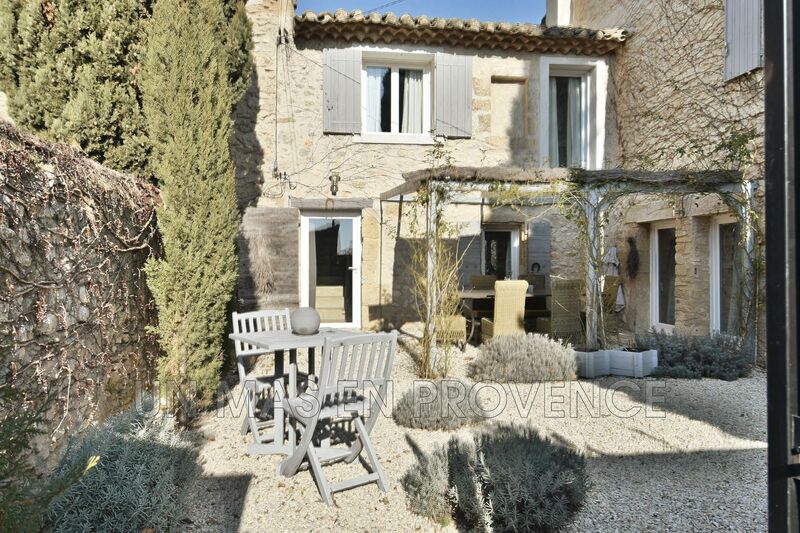 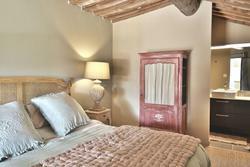 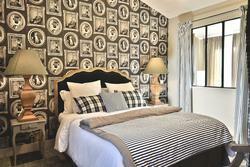 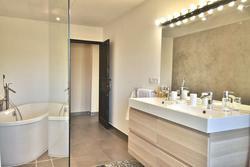 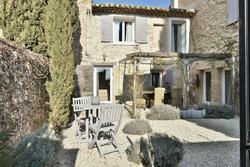 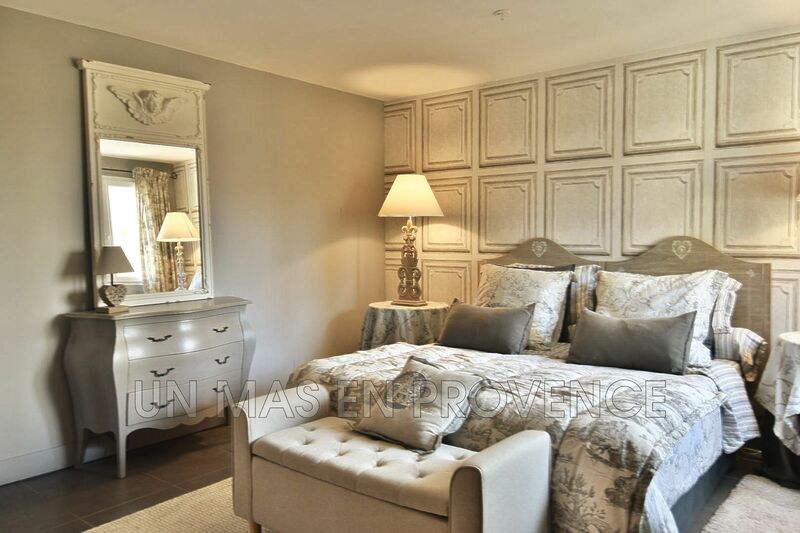 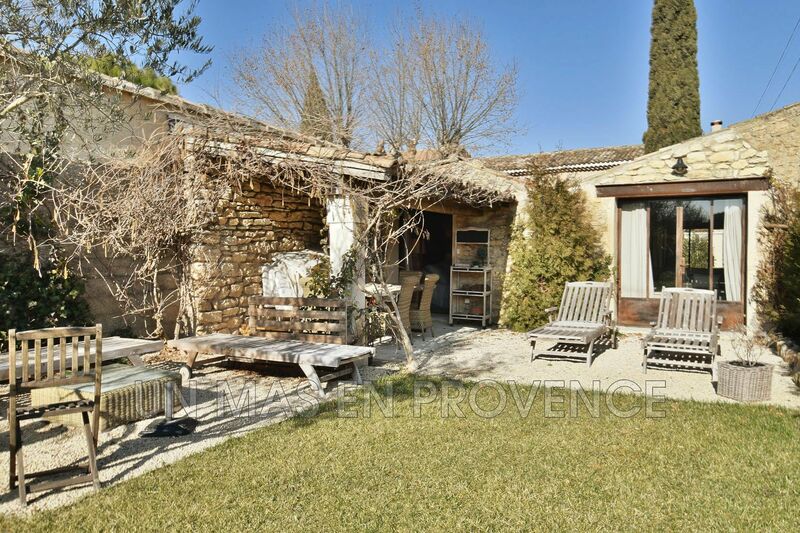 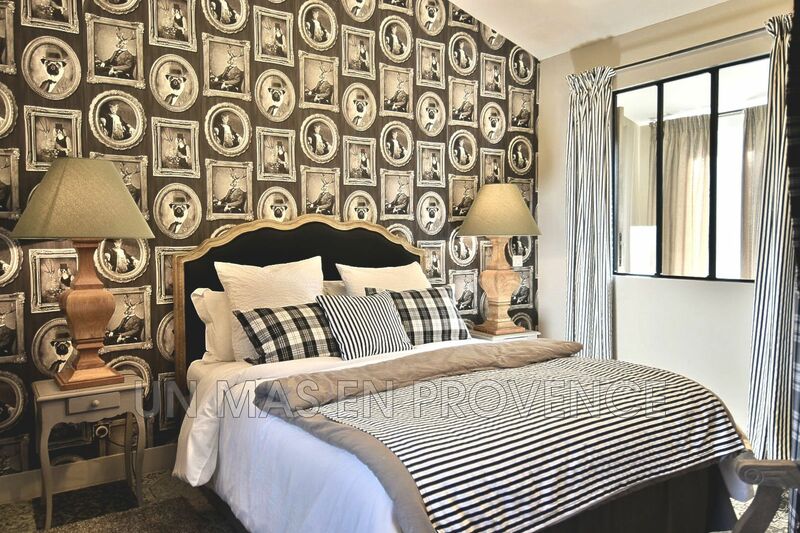 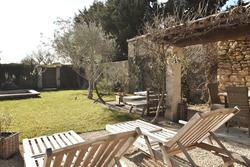 In the heart of a charming hamlet of Luberon, charming stone house restored with quality materials. 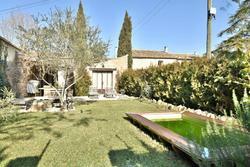 with garden and independent studio. 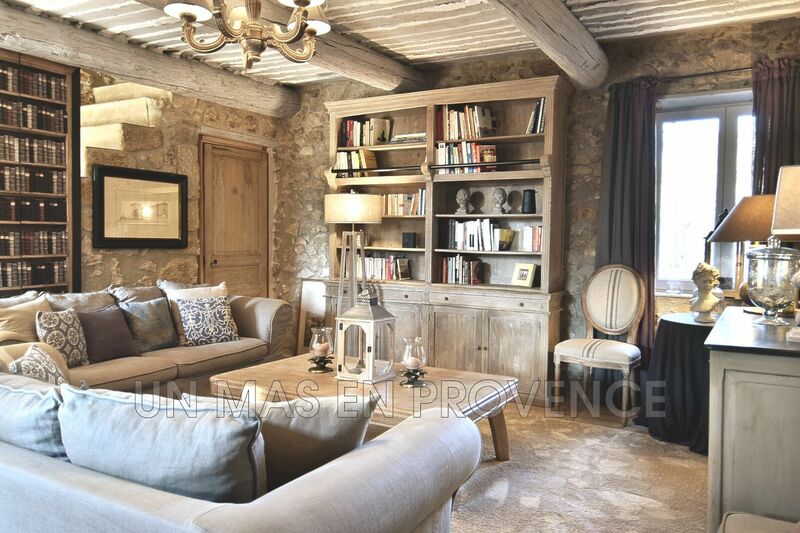 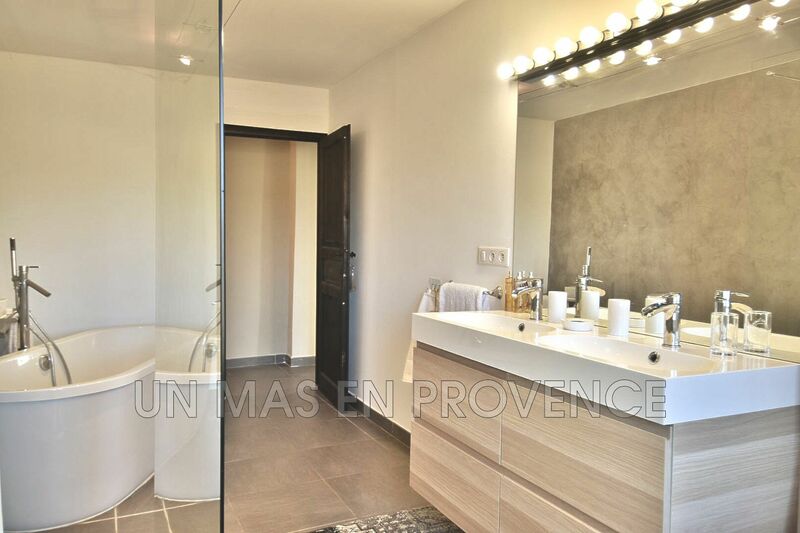 Built on a fenced plot of 437 m2, this house of 115 m2 offers a large and bright living room with cathedral ceiling, a fitted kitchen, a dining room, two bedrooms with a bathroom. 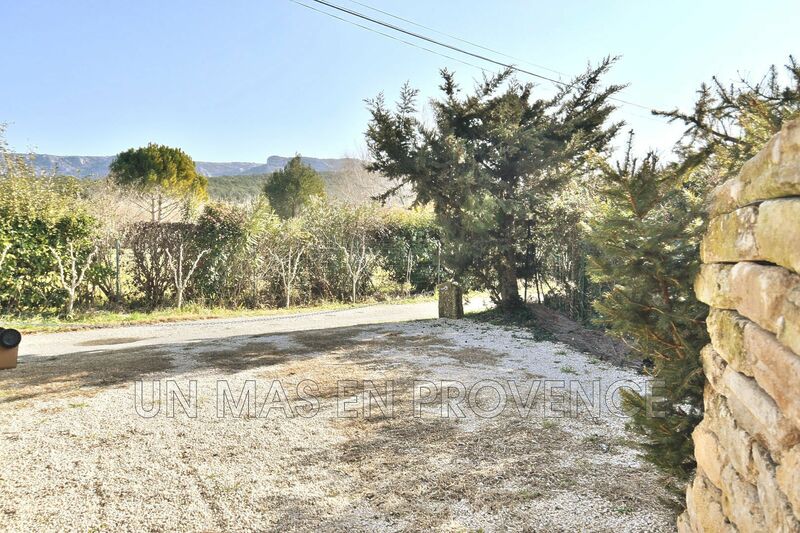 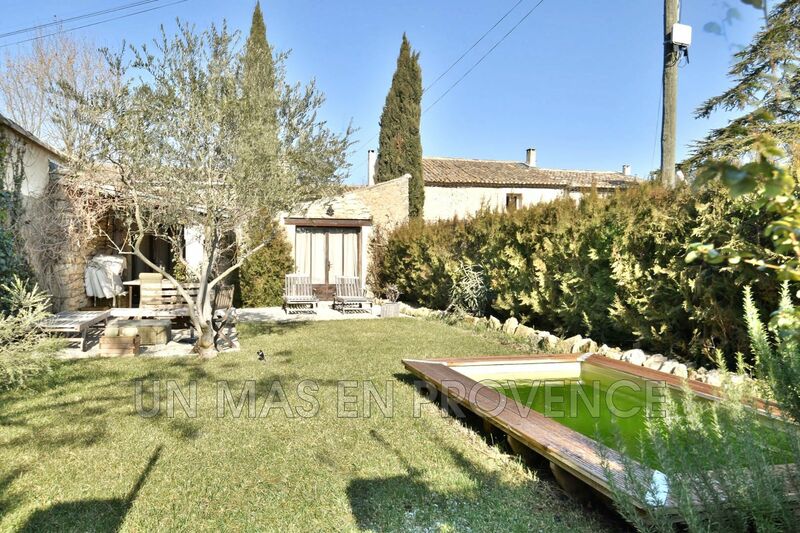 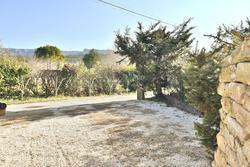 On the ground floor, a beautiful independent studio of 38 m2 giving access to a garden with a pond and a view of the Luberon. 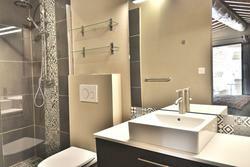 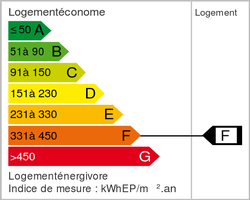 The environment is calm and privileged.